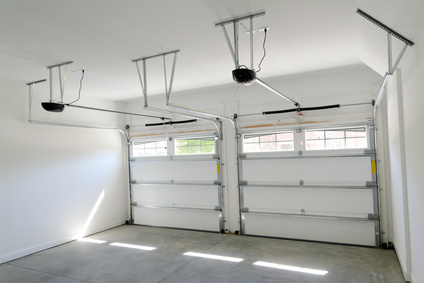 If you want overhead and garage doors, sunrooms, or porch enclosures that will last, Fuller Garage Door Company in Hayward, WI is standing by--ready to serve you! Simply give us a call on 715-634-0087 to make an appointment or contact us using the form on this page. We are happy to discuss your needs and our friendly staff will help you find whatever you need for your project.